A vehicle model based sliding mode controller is designed to achieve desired vehicle behaviour by considering a two degree of freedom bicycle model. A first order linearized dynamic tire model is considered. Sliding mode controller is utilized for yaw rate reference tracking and sideslip stability. Disturbance observer is combined with sliding mode controller to robustify the performance in the presence of parametric uncertainties. A trade-off behaviour between the yaw rate and sideslip angle is discussed. 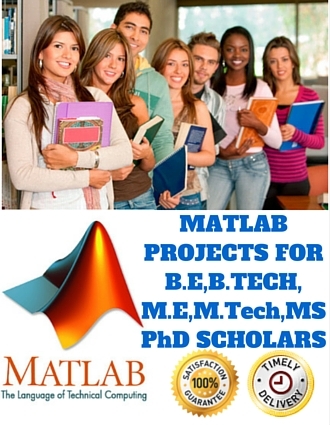 The performance of the proposed controller is verified in MATLAB/ Simulink.